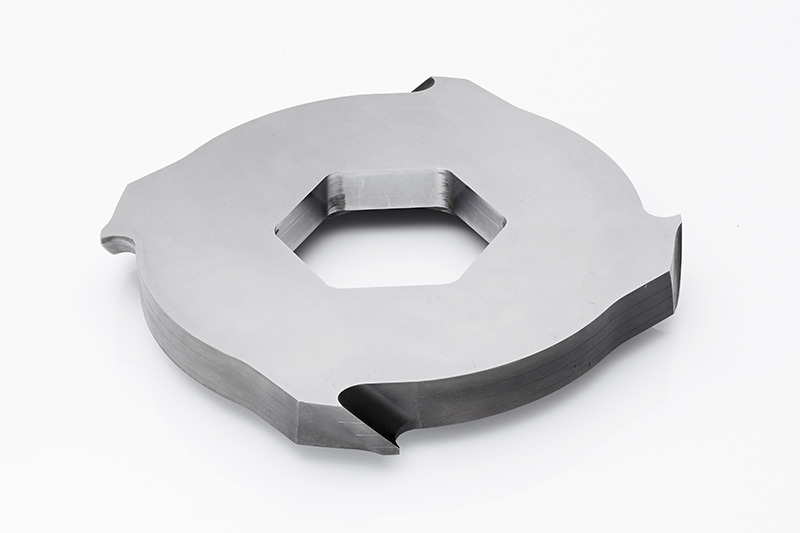 Miheu company produces high precision shredder blades and distance rings that are used in industrial shredders for recycling of various materials. Shredder blades are part of the multi-shaft shredder machines. High-quality of the products is achieved with the combination of high precision CNC manufacturing and leading-edge heat treatment technology. Every step of the process is made in the company with the complete control over the quality. We produce custom made shredders and according to many years of experiences, we can advise you using the proper steel and shape of the blade to achieve optimal combination between toughness and hardness. Most of the shredders are produced of carburizing steel and tool steel, but for some application, we also use chromium, molybdenum, and manganese low allow steels as well as Hardox® or equivalent steels. We perform various methods of heat treatment processes: carburizing (case hardening) in a vacuum or in a protective atmosphere and quenching in oil or in a vacuum with nitrogen. On the shredders from low carbon steel additional hardening with gas nitriding or plasma nitriding (case hardening up to 0,7mm depth) can be done. 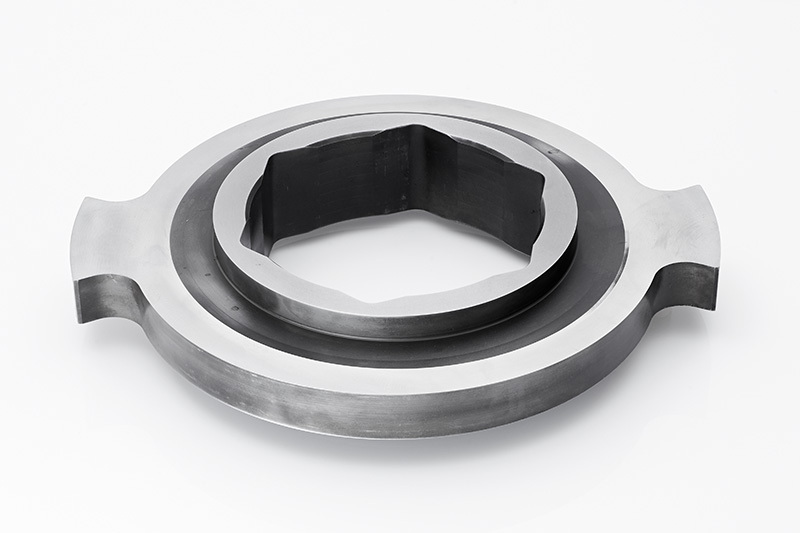 In this case, we achieve high toughness of the core combined with high surface hardness. Where are shredder blades used? Shredders are used for different applications. Among them are WEEE recycling, plastic and rubber recycling, paper and cardboard recycling, tires, household waste…. Waste Electronic and Electrical Equipment (WEEE) is according to EUROSTAT one of the fastest growing waste streams. The volume of this waste is increasing more than 5% per year and it is considered to be the major source of raw materials. It contains not only plastics and ferrous metals, but also precious metals such as gold, silver, platinum, and rare earths such as lanthanum and neodymium, which are under strong economic pressure on a global scale. WEEE recycling is also an important source of local employment in particular in the sheltered and supported employment sector. WEEE recycling is recycling of complete waste electronic appliances such as refrigerators, televisions, mobile phones, computers, electronic kitchen equipment’s, washing machines, boilers, cookers, air-conditioners, and other electrical items. Because of population growth, bigger personal needs, limited duration of electronic equipment’s etc. it is considered that WEEE recycling will globally only grow. Without good shredder blades or knives it is impossible to shred the scrap good. Industrial multi-shaft shredder machines are usually used for bigger components, while two shaft shredder machines are largely used when you need continuous-process shredding of large quantities and volumes. They are usually designed for pre-shredding and to reduce the volume of not defined granule size. Due to our precision manufacturing, our shredders blades can also be used for fine shredding. The speed of rotating, the shape of the blades and quality cut of the blades are crucial for a homogeneous output of recycled material. Miheu can supply a complete range of parts for industrial shredders like shredder knives, knife holders, knife pushers, counter knives, knife protections bolts, sleeves etc. Shredders are produced in the way it suits the most to recycled material. Due to the fact that shredder blade is one of the most important parts of industrial shredder machines, choosing the correct and quality shredders will not only increase productivity but also reduce setups needed. Depending on the application there are different shredding machines on the market and all of them require various types of shredder knives. That means different steel, different production process, and different heat treatment process. Miheu Ltd. has many years experiences in all those sectors, so we can advise you the optimal solution for your needs. With right tool for the application lifetime of the blades and OEE of shredders is increased. 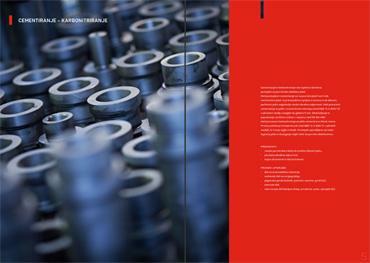 We can help you increase production output, lower the production costs, reduce maintenance times and costs. With Miheu Shredders Blades you can earn more. 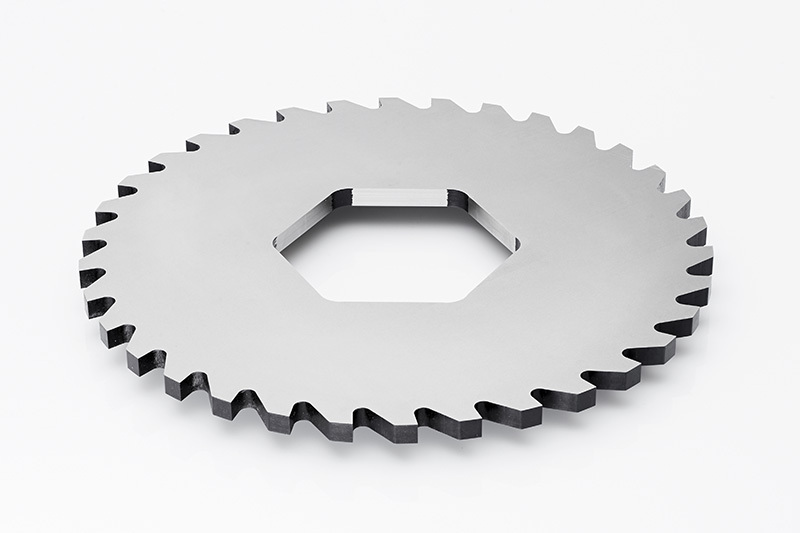 Miheu shredder blades are made of good quality steel and complete production process is made in-house. 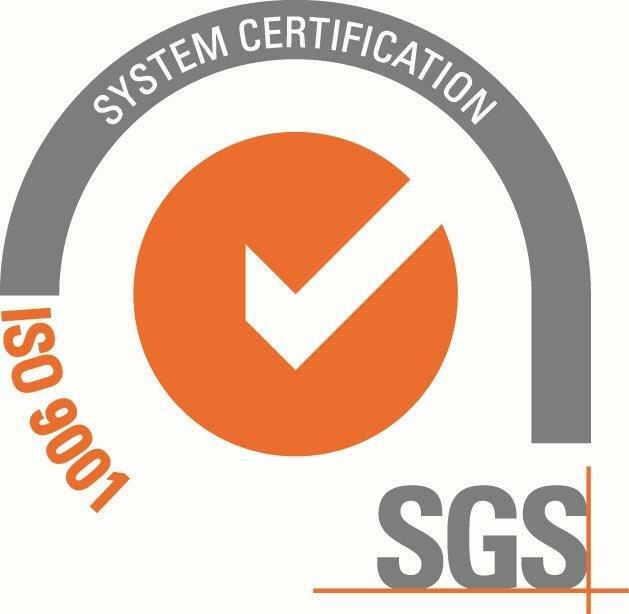 We can always assure you quality certificates EN 10204/3.1 and report for 100%-dimensional control if necessary. We can produce knives and other shredding chamber parts for brands like Untha, Erdwich, Andritz Mewa, Forrec, SSI, ARTECH, GRANUTECH-SATURN, SIDSA.